HCL Technologies (1.68%), Infosys (1.38%) and NTPC (1.29%) were the top Sensex gainers. The Sensex and Nifty started on a positive note on Wednesday ahead of RBI's monetary policy outcome to be announced on Thursday. While the Sensex rallied over 250 points to 36,866 in early trade, the Nifty climbed 64 points to 10,998. HCL Technologies (1.68%), Infosys (1.38%) and NTPC (1.29%) were the top Sensex gainers. Top Sensex losers were Bharti Airtel (1.61%), IndusInd Bank (1.12%) and Tata Motors (0.80%). 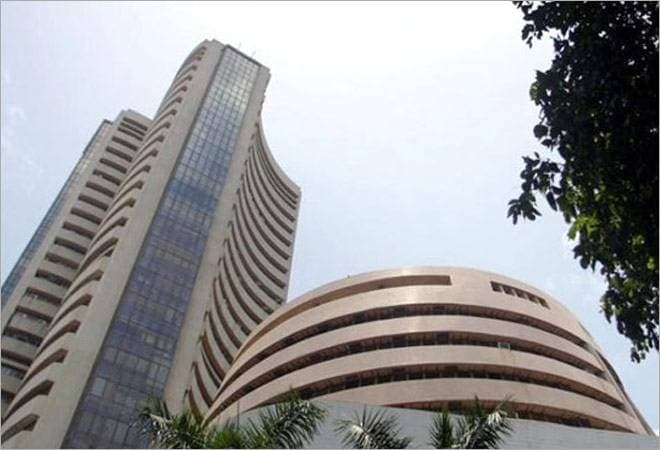 On Monday, the 30-share Sensex ended 34.07 points, or 0.09 per cent, higher at 36,616.81. Similarly, the NSE Nifty edged up 22.10 points, or 0.20 per cent, to 10,934.35. Meanwhile, the mid cap and small cap indices were trading 68 points and 16 points lower in early trade. Market breadth was negative with 699 stocks trading higher compared to 815 falling on the BSE. IT and banking stocks led the gains with their indices rising 215 points and 128 points, respectively. On a net basis, foreign portfolio investors (FPIs) bought shares worth a net of Rs 420.65 crore on Tuesday, and domestic institutional investors (DIIs) were net sellers to the tune of Rs 194.31 crore, provisional data available with BSE showed. Equities in other Asian markets logged mild gains amid cautious traded as investors waited to see if US President Donald Trump drops any hints of progress on tariffs in his State of the Union speech.